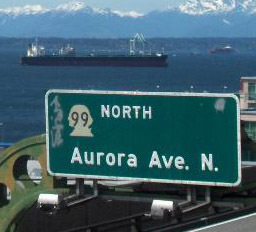 What if God takes the Aurora Avenue of Seattle, the North South highway running right through Seattle’s heart, and Transforms Seattle through the Redemptive Communities he establishes on this corridor? That would be radical and awesome! Pray for God’s mighty work to be accomplished in the lives of his servants and the lives of those yet to know him from Aurora. Dream of the possibilities, they are great!